For a ‘taste of Ireland’ consider a tour of South West Ireland with Classic Ireland Guided Tours. We will tailor a private tour to suit your needs and we will make it a memorable experience. 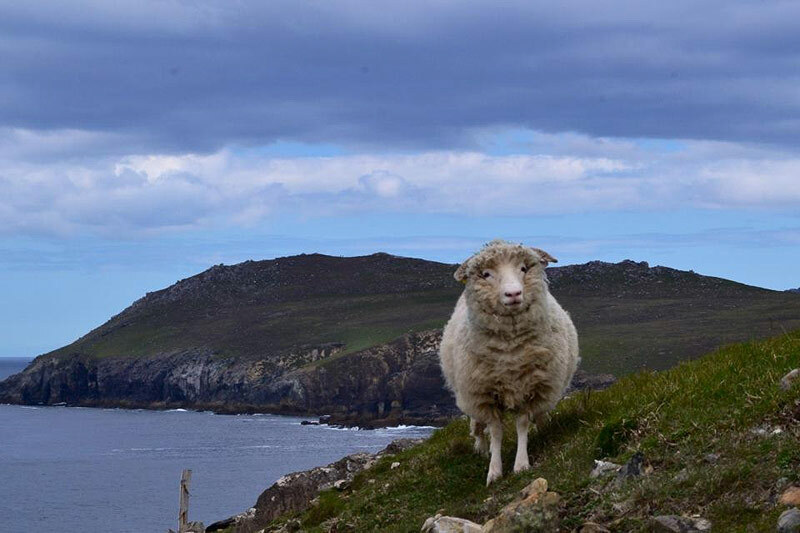 South West Ireland has some of Ireland’s most stunning scenery, in particular The Wild Atlantic Way and renowned attractions including Dingle, The Ring of Kerry and the Cliffs of Moher. Day 1 – Arrive at Shannon Airport. Start your tour with a visit to the Cliffs of Moher, one of Ireland’s most photographed and visited locations. You can then visit Bunratty Castle and Folk Park. You will then transfer to Killarney, Co. Kerry for a six night stay. Day 2 – A full day touring Dingle and the Slea Head Drive. This will include dramatic Atlantic coastal scenery, used as a backdrop to the epic film ‘Ryan’s Daughter’. The tour will include time to explore Dingle Town. Day 3 – A day in the Killarney Valley. Your tour will start with a boat trip through Killarney’s lakes and mountains to Lord Brandon’s Cottage. From here you have the option of walking or take horse carriage transport through the Gap of Dunloe. Your trail will end at Kate Kearney’s Cottage for lunch and perhaps an opportunity to taste some of Ireland’s fine beers and whiskers. You will then be transported back to your accommodation. Day 4 – Blarney and Kinsale. You will travel to Blarney, Co Cork. Here you have the option of visiting Blarney Castle and Gardens where you can kiss the Blarney Stone. You can also visit the famous Blarney Wollen Mills for some shopping. From Blarney you will then travel to Kinsale, Co Cork. This is a lovely quaint coastal town full of character within its narrow streets. You will then return in the later afternoon to your accomodation in Killarney. 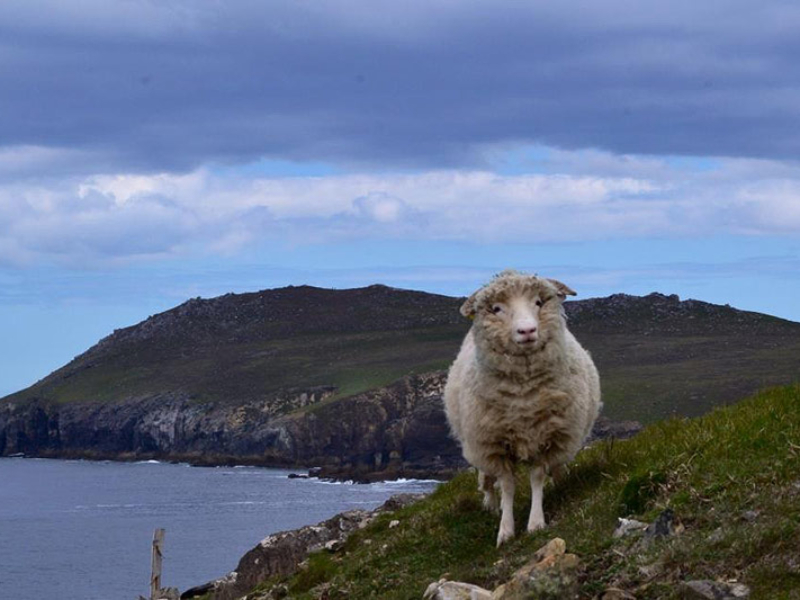 Day 5 – Ring of Kerry. A full days touring on this iconic coastal route. You will travel anti clockwise on the Iveragh Peninsula. Highlights on this trip will include a visit to the Skellig Islands Information Centre, a view of the Skellig Islands, one of Ireland’s two UNESCO World Heritage Sites. 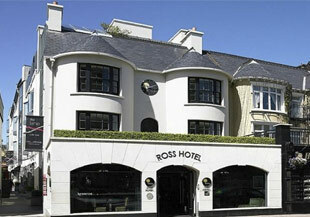 You will also visit Muckross House and Gardens with the opportunity to take a guided tour of the house. 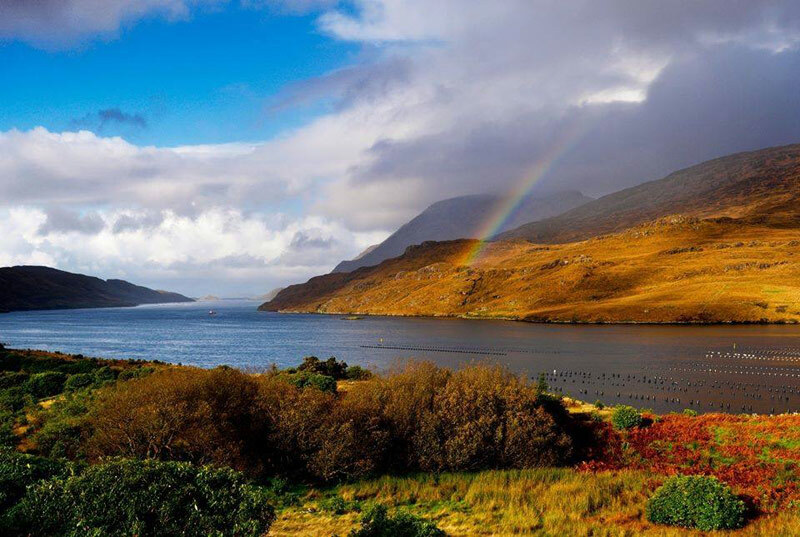 Day 6 – Beara Peninsula Tour – your tour will travel to the lovely town of Kenmare,Co. Kerry. From here you will travel along the northern portion of the Beara Peninsula and travel through the Healy a Pass to Glengariff, Co. Cork. Here you have the option of taking a boat tripto Garnish Island and Gardens. Your tour will return via the Caha Pass to Killarney. Please note: in the event of a group size requiring a small or larger bus for transportation, an alternative route to the Healy Pass will be utilised. 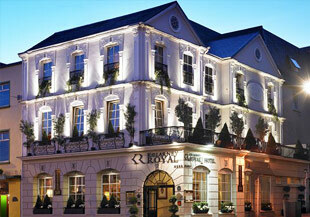 Day 7 – Transfer from Killarney to Shannon Airport for your onward flight home. Your transportation and guided services to all the locations listed, including airport transports. Accommodation, meals or access to sites where payment is required is not included. This specimen itinerary is a guide to a possible one week tour. If you require an alternative itinerary tailored to your needs as regards length of tour or other locations to be visited, do not hesitate to contact Classic Ireland Guided Tours. All vehicles utilised by Classic Ireland Guided Tours are fully licensed and insured for the carriage of passengers for reward. Vehicles are tested annually for the purpose of confirming road worthiness before being being licensed for public service use.